3 – Put away all the change you can find! 5 – Plant a garden and eat from it! 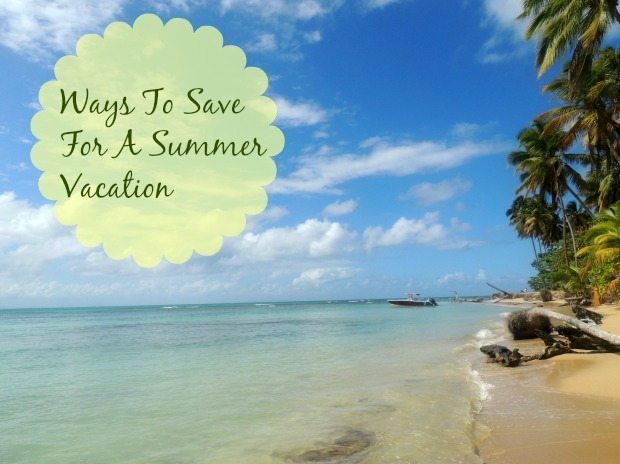 Who knows, maybe these things will help you save for the awesome summer vacation you have been needing so bad! It never hurts to try. What suggestions do you have to help save money? I want to hear all those suggestions! Leave yours, in the comments below!! Don’t forget to check out my newest post on How To Plan Your Next Road Trip! There is some good tips in that article!